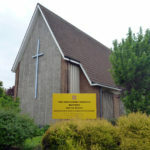 Bromley Common Methodist Church is located one mile south of Bromley town centre. Chelsfield Methodist church is in the heart of Chelsfield new village opposite the parade of shops. 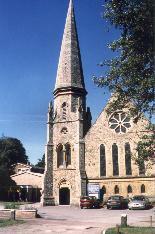 Chislehurst Methodist church lies close to the bustling centre of the village. 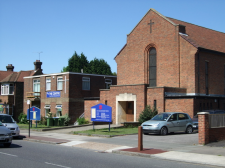 Mottingham Methodist church is in the centre of Mottingham at the junction of Court Road and Mottingham Road. 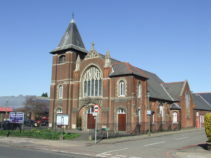 New Eltham Methodist church is located on Footscray Road (A211) just south of the station and shops. Orpington Methodist church is situated close to Orpington High Street and War Memorial. Petts Wood Methodist church can be found just south of the Petts Wood shops. 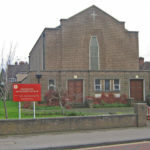 Emmanuel church is a Methodist/URC church located close to Sidcup’s high street.